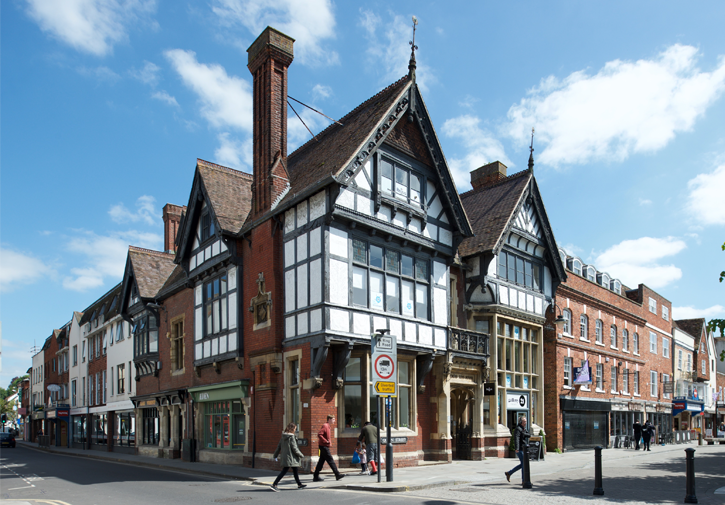 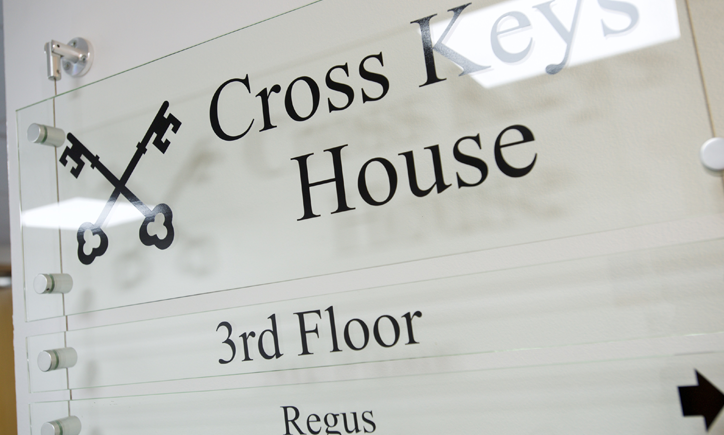 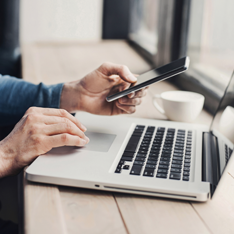 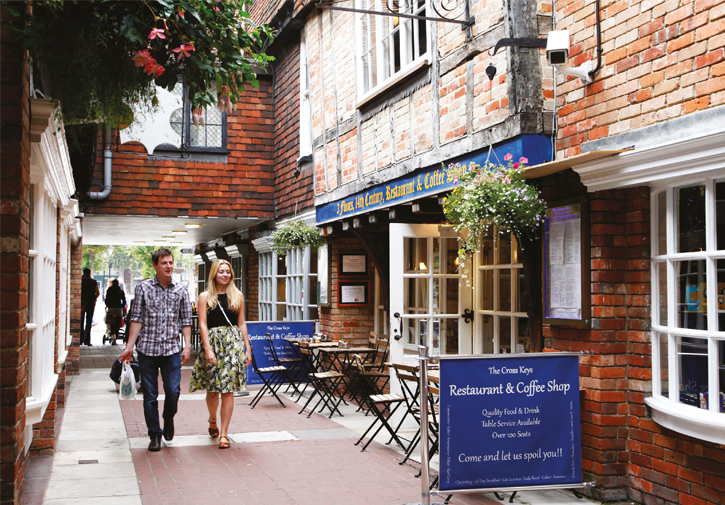 Cross Keys was established over 25 years ago in the heart of Salisbury off Guildhall Square and includes a combination of leading UK high street brands, independent retailers, eateries and office space. 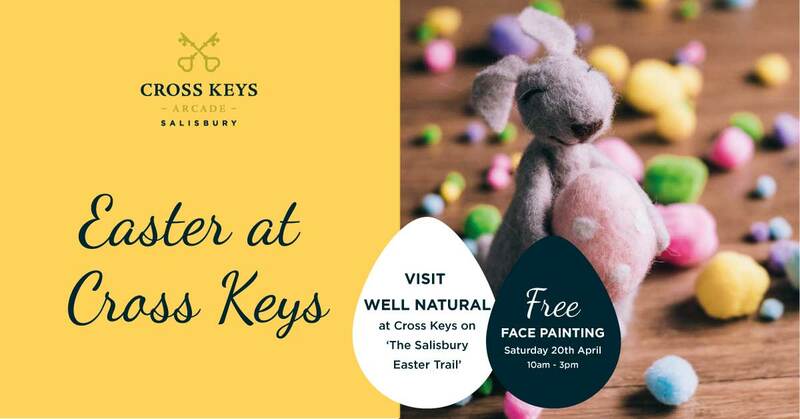 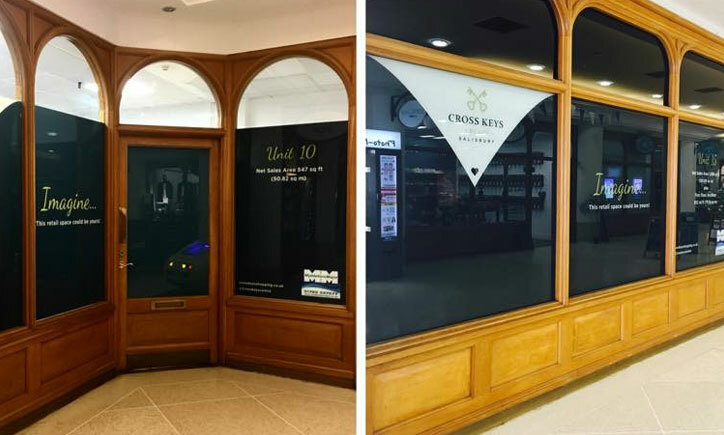 Cross Keys is the only covered shopping centre in Salisbury. 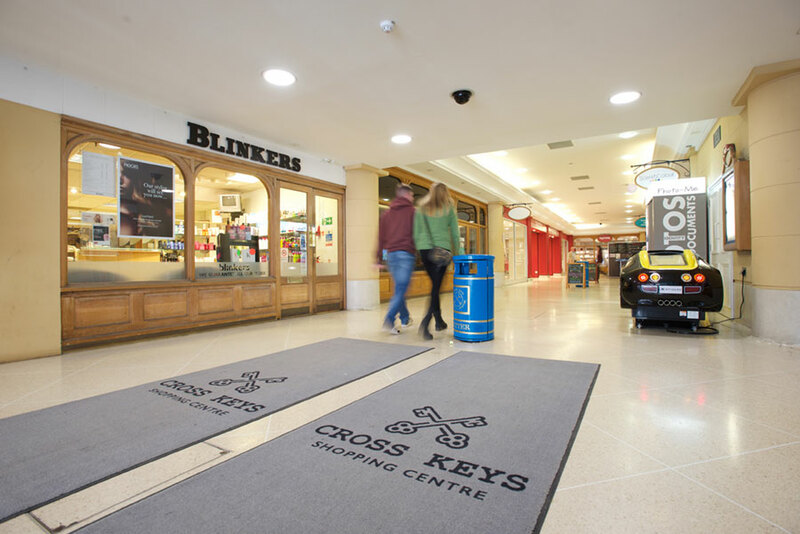 Cross Keys Shopping Centre is home to an eclectic mix of major high street brands, and independent retailers. 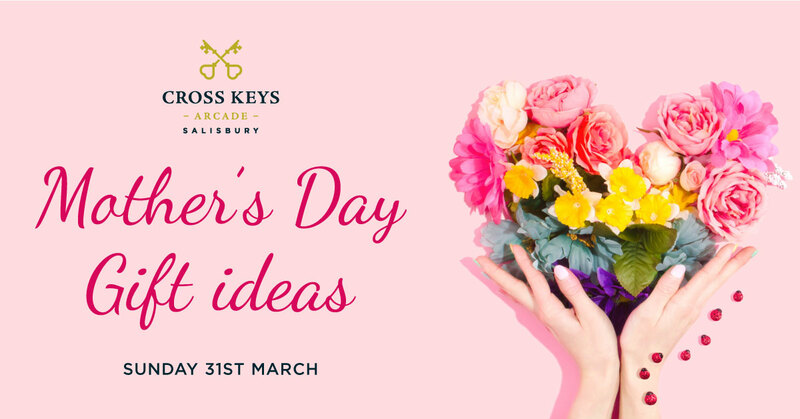 Whether it’s for a business lunch, a coffee with friends or to satiate a craving for something sweet, Cross Keys has it all. 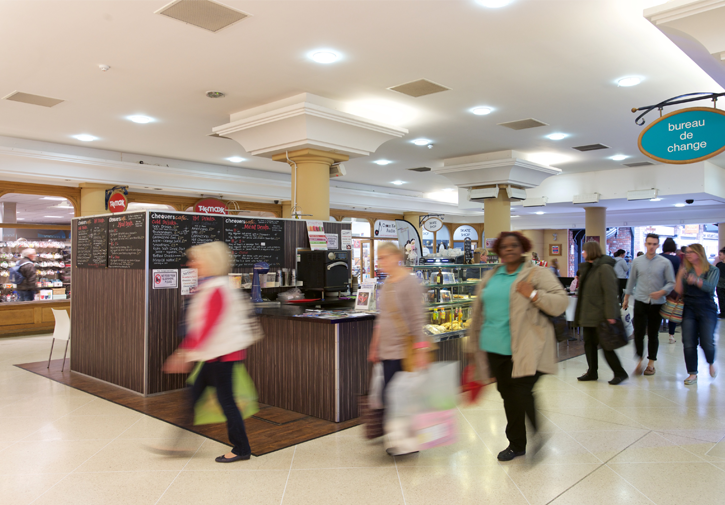 We have a variety of retail units and office available. 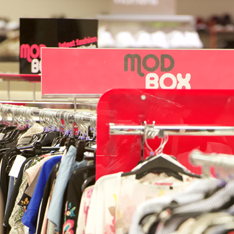 Visit the retail and office space section for more information. 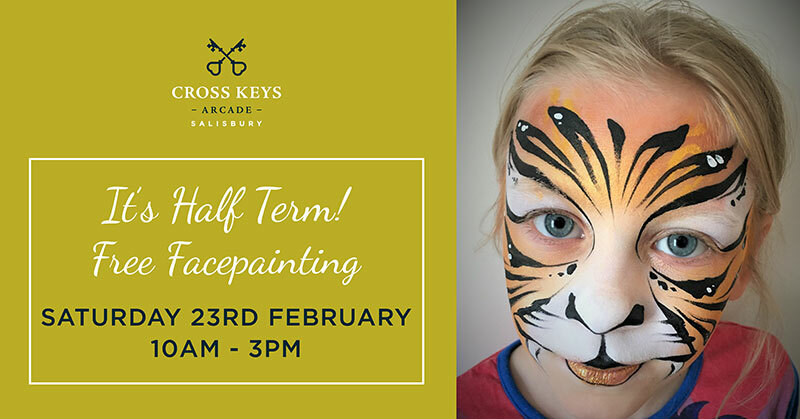 Half Term Facepainting… even better, it’s FREE!